It’s safe to say winter has arrived in Scotland and I feel like I have a long list of things to be excited about! From festive markets and light displays to snow-capped landscapes, mulled wine and layering up in coats and gloves, there’s no doubt I’m a bit of a winter fan. We’re often asked what winter in Scotland is really like. Well, our winter-related FAQs are a great place to find out! 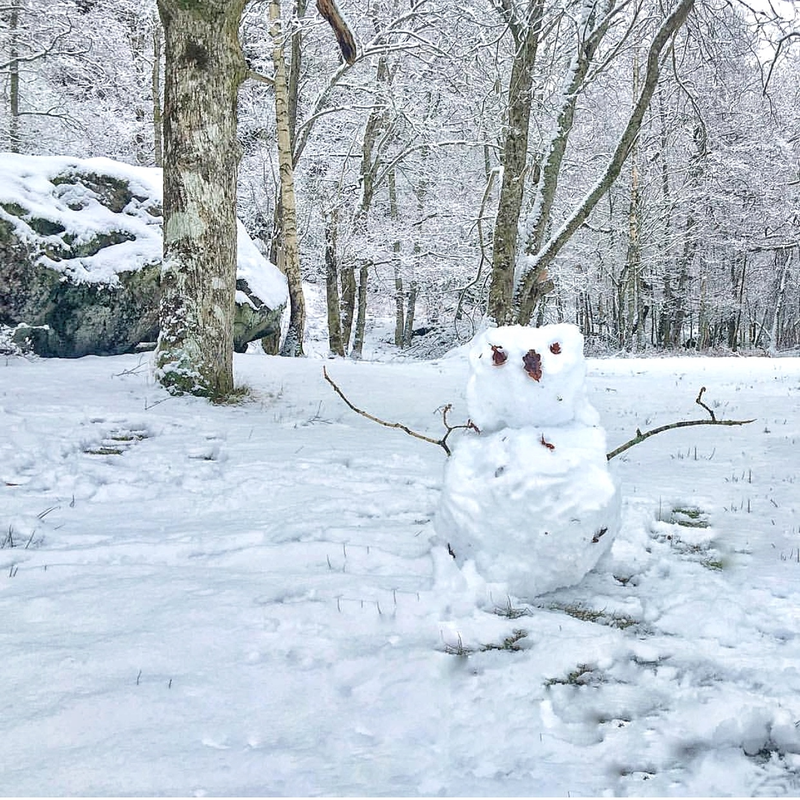 Discover what the weather conditions can be like, what the daylight hours are, the best winter activities to try and more besides. · This St Andrews Day (and the weekends round about it) save your pennies and take advantage of some brilliant 2-for-1 and kids go free offers at some really amazing attractions and activities, including boat cruises on Loch Ness, spooky underground tours, royal yachts, historic battlefields and much more. · Is seeing the Northern Lights on your bucket list? Winter in Scotland can offer some fantastic opportunities for seeing them. Find out when the best chances to see the magnificent Northern Lights by signing up for AuroraWatch UK alerts – you’ll get emails when it’s likely the aurora can be seen from naked eye. · Embrace those dipping temperatures and hit the slopes this ski season. Sign up to snow alerts to get email notification when there is decent snowfall on Scotland’s five ski resorts. 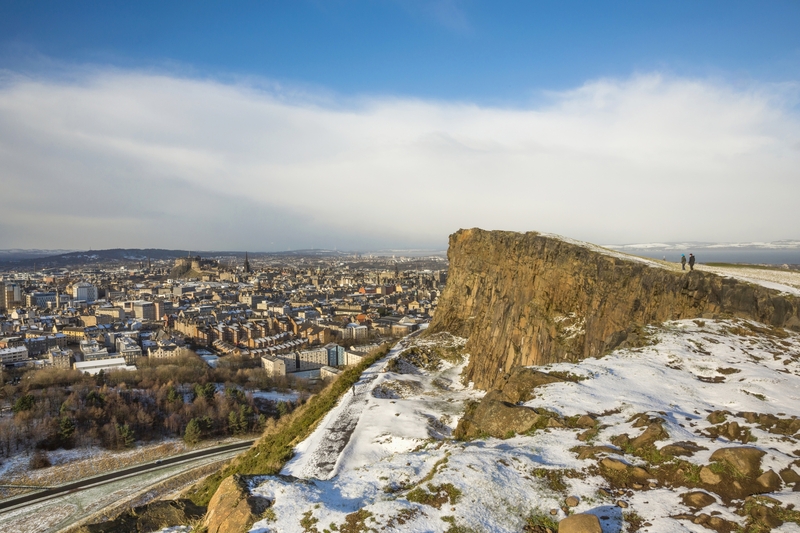 · Planning on visiting a Christmas market or hitting one of Scotland’s five cities for some festive shopping? If you’re planning on dining out as part of your day out, be sure to book ahead, as places can get very busy in the run up to Christmas. 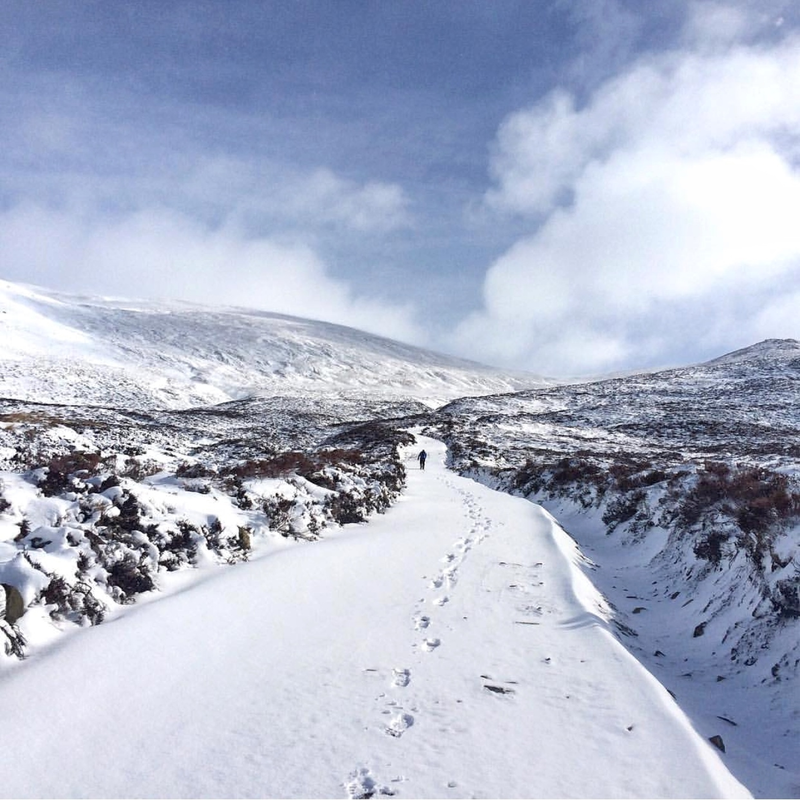 What would your top tips for winter in Scotland be? Do you know of any great deals, unmissable events, or brilliant things to see and do? Or do you have a burning question about winter that we can help with? 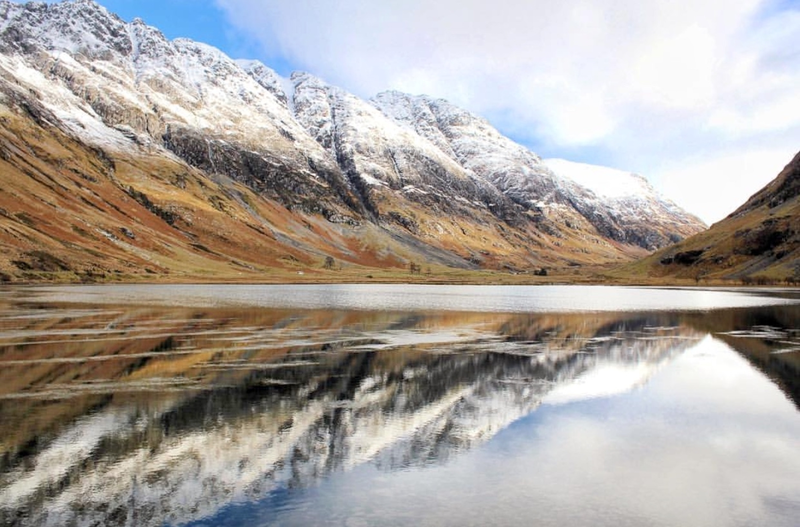 Great post @VisitScotlandAmanda I love winter in Scotland. After summer it's my favourite season. 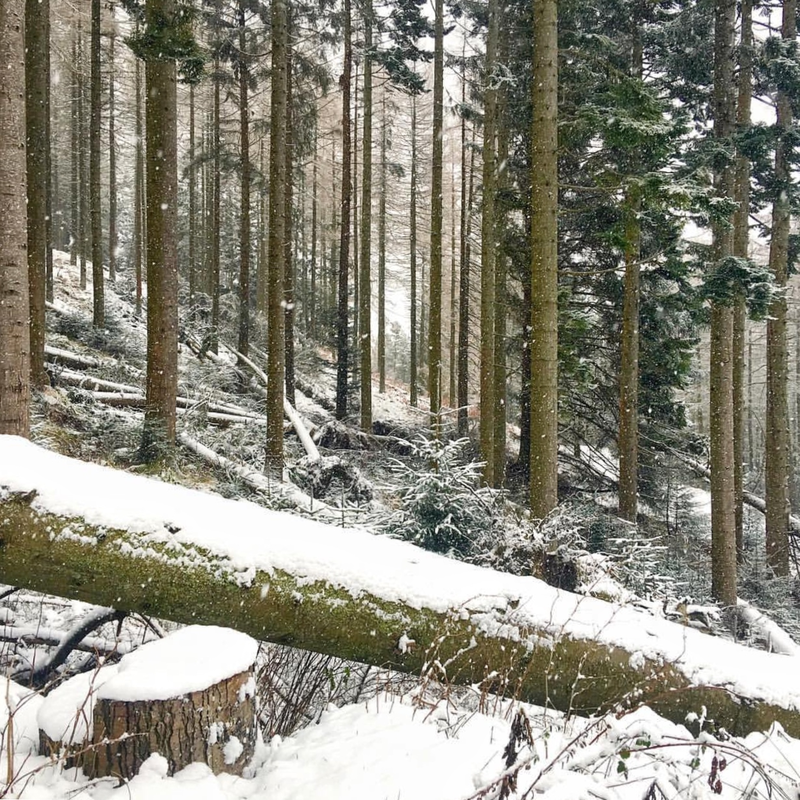 One of the best things for me is being able to escape a grey, drizzly day in Edinburgh and find a stunning winter wonderland a mere hour away in the Trossachs. Last year and early this I enjoyed some spectacular snowy days out by getting a bit weather savvy and chasing a snow forecast. I also chase light in winter, checking sunrise and sunset times to make sure I can squeeze as many hours of daylight out the day as is possible. You'll be amazed at what a difference that makes, especially if like me you spend the winter months going to and from your workplace in the dark, seeing little if any light. For me another bonus about Scotland in winter is that it's far quieter. I adore Glencoe but you'll never catch me staying there in summer when the tour buses are out in number. I seek out remote spaces so love the tranquility of winter there. As well as being quieter Scotland is also far cheaper in winter. 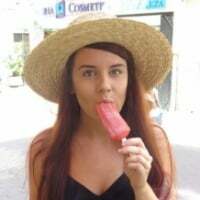 I usually scour booking.com (there are other booking sites) for the best winter deals. The more I book, the better offers I get. Out of season I've stayed in some fabulous hotels for a fraction of the full summer rate. The most important thing for me to make winter enjoyable is clothing. If you're warm and dry then you're pretty near invincible. I layer up and always wear a waterproof top layer. I also carry disposable hand warmers to pop inside my gloves. They're like toasty little teabags and stay hot for hours. I carry microspikes in my rucksack too. They fit over my hiking boots and are brilliant for walking in rougher and steep snowy terrain. No more fear of slipping and falling over - yay. I'm on holiday soon for 11 days and can't wait to get out there again road tripping. Not forgetting the wee white dug of course! 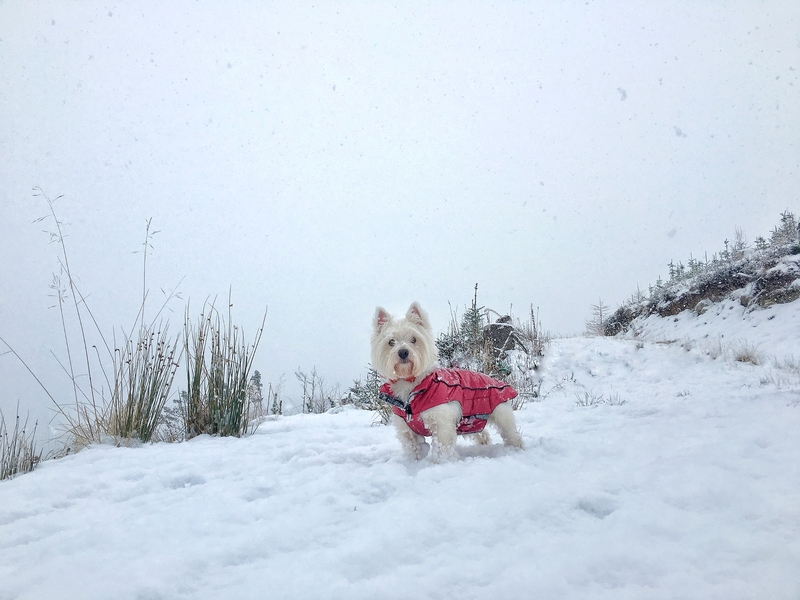 @Samantha_Grant Lovely photos and the wee white dug looks a smasher in that red coat! It looks like we might get a touch of snow this weekend ...hopefully not too much though just enough to sprinkle the hilltops! @VisitScotlandMuriel Aww thank you. Wishing you a wonderful Christmas and New Year too. @Fofoma Thank you - it's a lovely cosy wee coat and really suits him. Temperature has definitely dropped so fingers crossed for some lovely winter conditions.